You’ve got the degree – now it’s time to move on to the next challenge and kickstart your career. 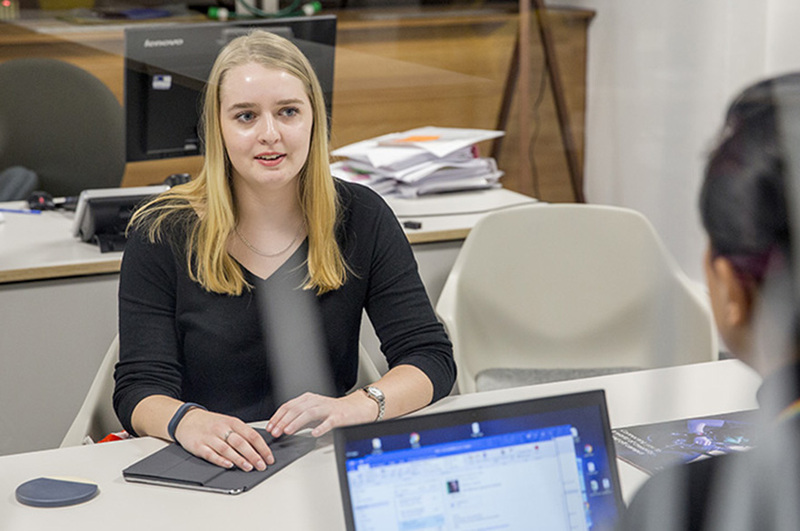 This is why we’ve designed the NTU Graduate Development Programme: to give you a chance to gain the skills and experience you need to get you on the pathway to your future career. 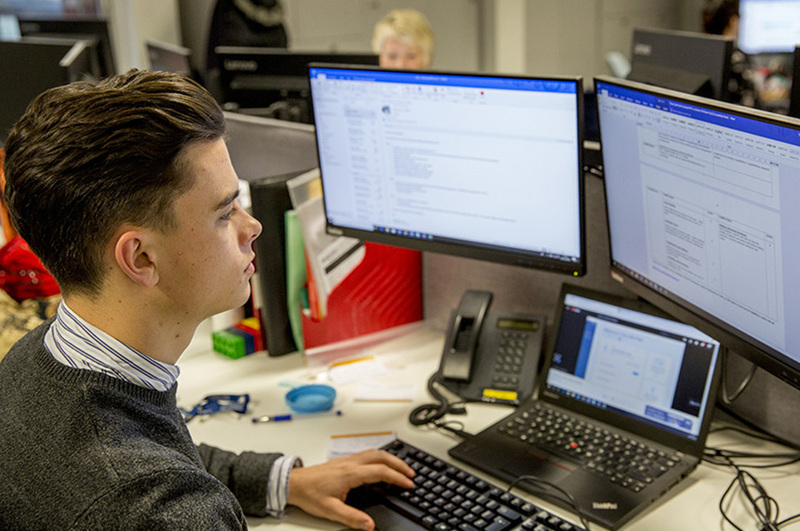 Designed exclusively for NTU graduates, this 13-month paid graduate programme will have you placed in a job role in one of our professional services and give you the opportunity to develop the skills you need for your future career. 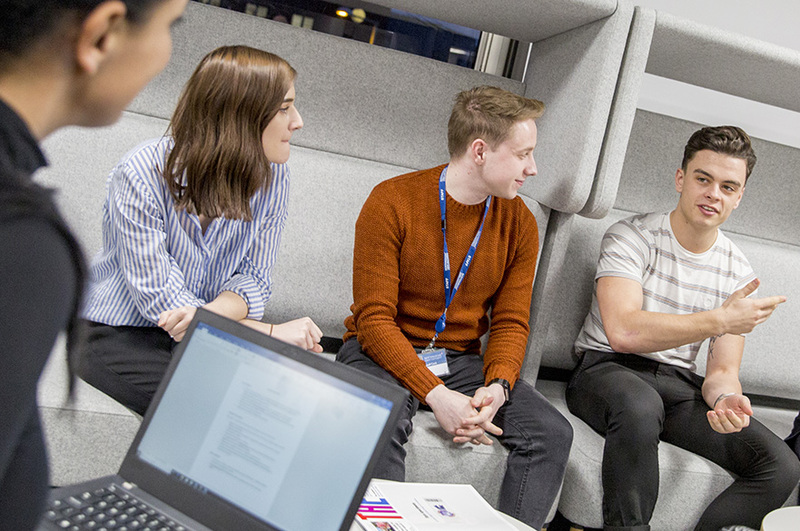 We have over 15 graduate vacancies available, which means you can apply for a variety of roles depending on your specific interests and career aspirations – from HR to Marketing, IT to Finance. Read more about the application process, what to expect from your interview, and how to prepare for it. 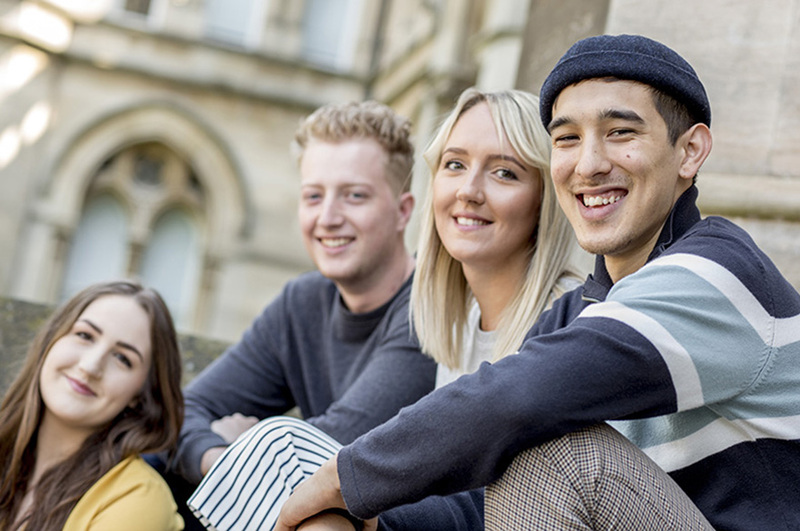 Take a look at what our past and current graduates have to say about the programme, the skills they’ve learned, and life after graduation.